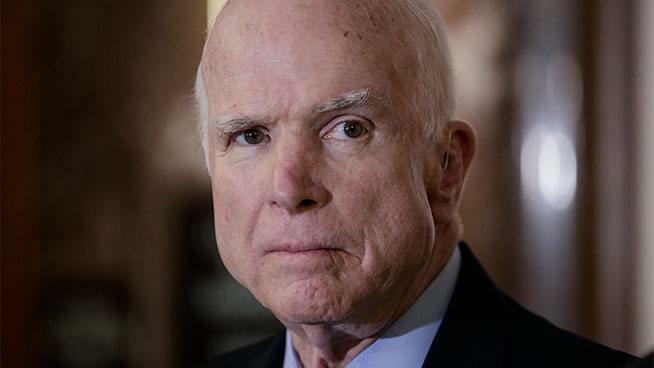 Is there anyone anywhere who thinks President Trump’s continued verbal attacks on the late Senator John McCain are justified? I sure don’t and to ask the question to someone inside the beltway, Chris Matthews, MSNBC Host of “Hardball” joined us. Chris, however, is asking the same query. And neither of us can figure out why Trump is doing this. He’s alienating veterans and many Republicans, while coming off like a social misfit. Chris expounds on this on today’s Ronn Owens Report.